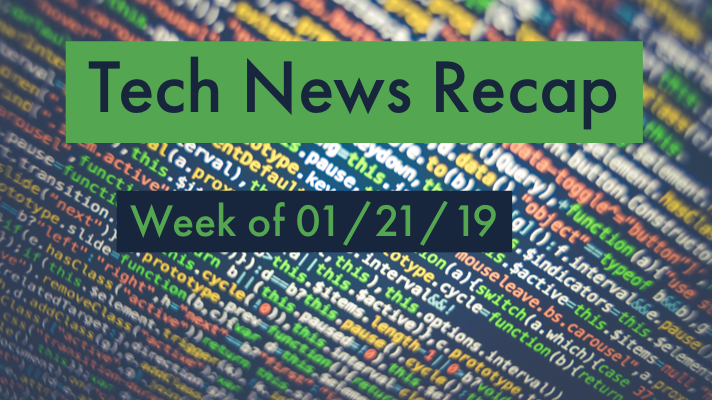 If you had a busy week in the office and need to catch up, here’s our tech news recap of articles you may have missed the week of 01/21/19! Six best practices for cloud management. CEOs most concerned about cybersecurity in 2019. Netflix to hand infrastructure heavy lifting to AWS. 10 top tips to maximize hyper-converged infrastructure benefits and more top news this week you may have missed! Remember, to stay up-to-date on the latest tech news throughout the week, follow @GreenPagesIT on Twitter.